Kathy Ivory is the current Vice President of Operations & Field Services for the Sjögren's Syndrome Foundation (SSF). 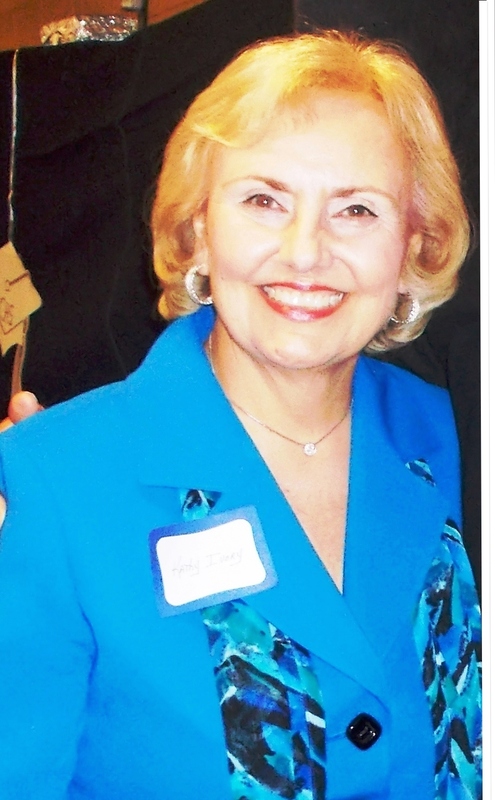 Kathy’s entire career has been in non-profit management and patient education programming. Prior to joining the SSF in November 2003, Kathy was employed with the American Heart Association (AHA) for 28 years. During her tenure with the AHA, she was involved with direct patient programs, support group activities as well as serving as the lead for many corporate contacts and fundraising events. Additionally, Kathy coordinated the “High School Heart Mentorship Program,” a competitive program offering 25 eight-week apprenticeships to area high school students. Also, as the Regional Project Coordinator, she organized the logistics for the Washington, DC area American Heart Walk (5,000 participants) and the Lawyers Have Heart 10K Run (3,000 participants), and served as the lead assistant to the Board of Directors. Since joining the SSF, Kathy manages and oversees all patient related educational conferences and all patient services. This includes serving as the staff liaison to the SSF Education Committee in coordinating the Foundation’s National Patient Conference (NPC) each year. Kathy is responsible for all conference logistics and recruiting guest speakers for these programs as well as organizing registration and day of event details. The NPC brings together patients and family members to hear expert medical professionals discuss various topics important to our members. Each year, over 400 participants attend the SSF’s National Patient Conference. Kathy also manages all aspects of Field and Patient Services for the SSF. Her responsibilities include the oversight of 65 active support groups and over 200 telephone contact volunteers in the United States. These groups and individuals continue to serve Sjögren's patients and their families with information, patient-to-patient sharing and general support. In addition, Kathy served as lead staff when the SSF launched our successful Awareness Ambassador program as she helped to recruit over 500 volunteers to serve as ambassadors. Kathy works daily on maintaining office operations and procedures of the SSF’s headquarters office, oversees part of the administrative staff and is a member of the management team. Additionally, she serves on the editorial team that plans and organizes The Moisture Seekers patient newsletter, printed ten times annually. Kathy takes pride in her work and is proud to call all of her volunteers personal friends. Kathy’s warmth and compassion has helped to grow the SSF’s patient services to what it is today. Coupled with her experience at the AHA along with being a mother to two wonderful sons and now three grandchildren, Kathy uses her experiences to relate to all who contact our office!